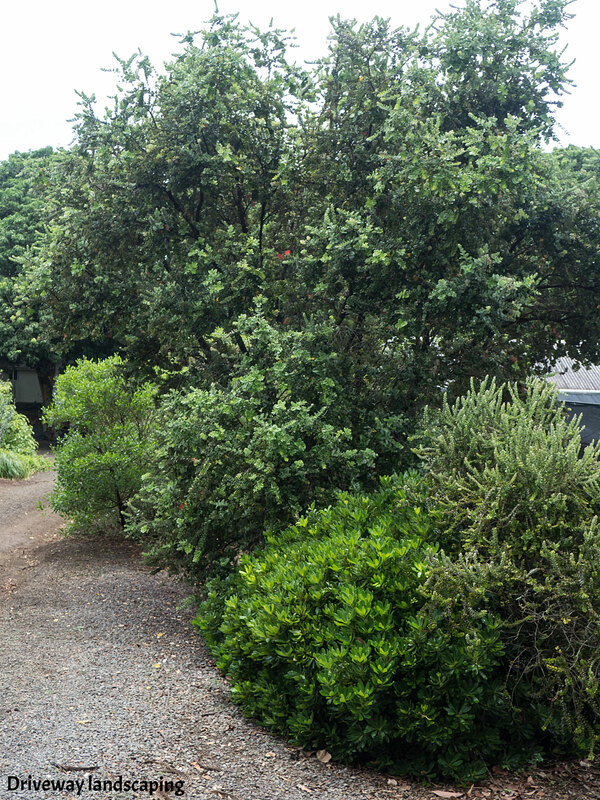 After spending much time with mentor Rene Sylva, hiking all over the island of Maui, observing and learning about the unique plants that evolved here, Hoʻolawa Farms opened for business in 1989. 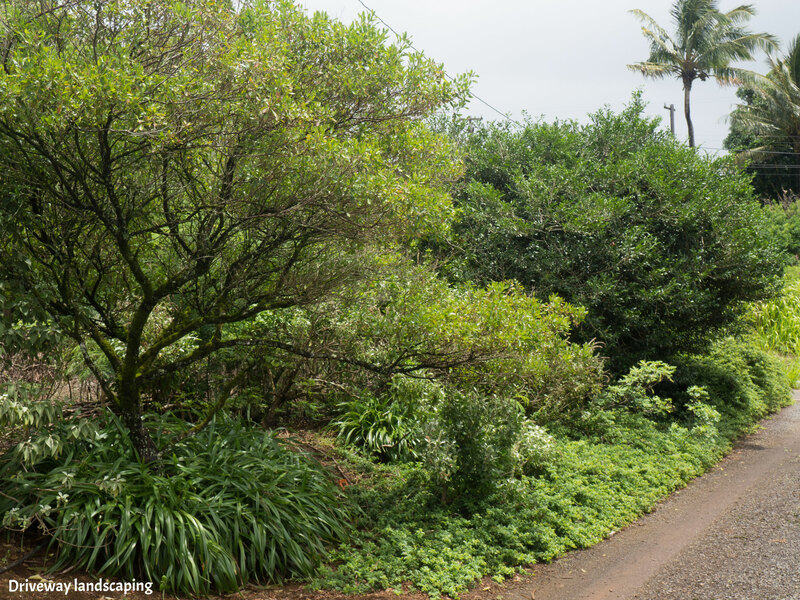 The nursery started its beginning at the end of a long winding dirt road in Hoolawa, Huelo, hence the name we chose to call our farm. 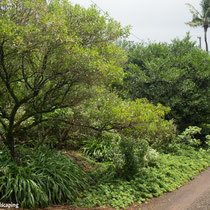 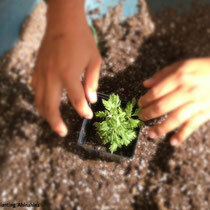 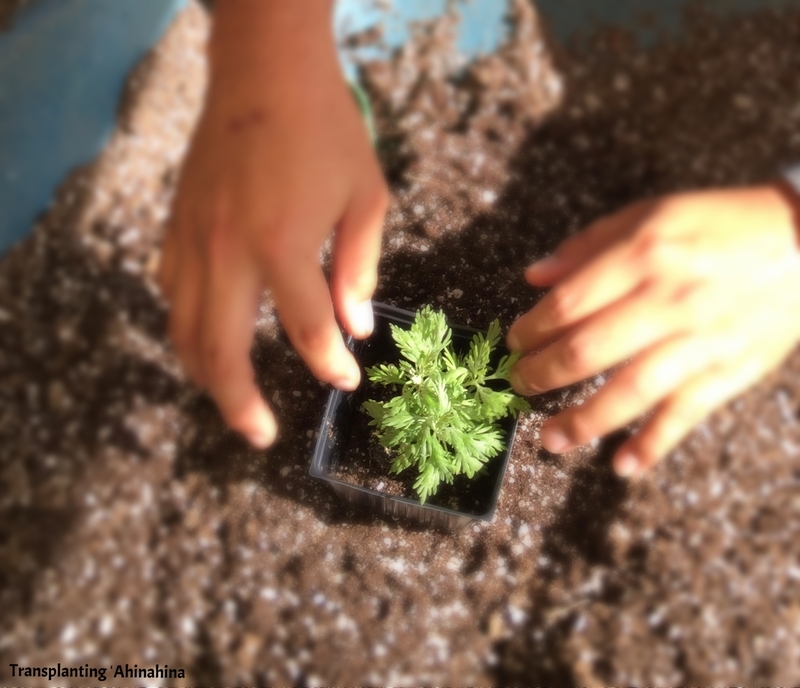 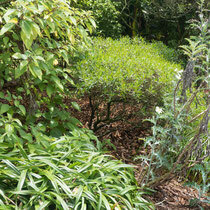 My love of the plants came from visiting the places where they grew, with my old friend Rene guiding me, the native plants of Hawaii became a passion. 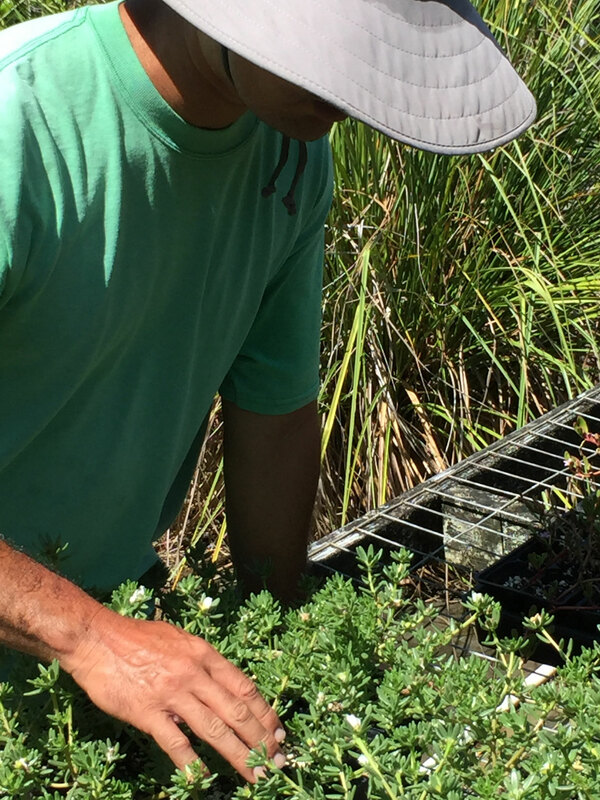 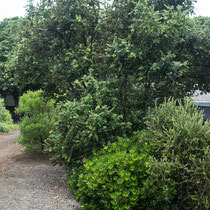 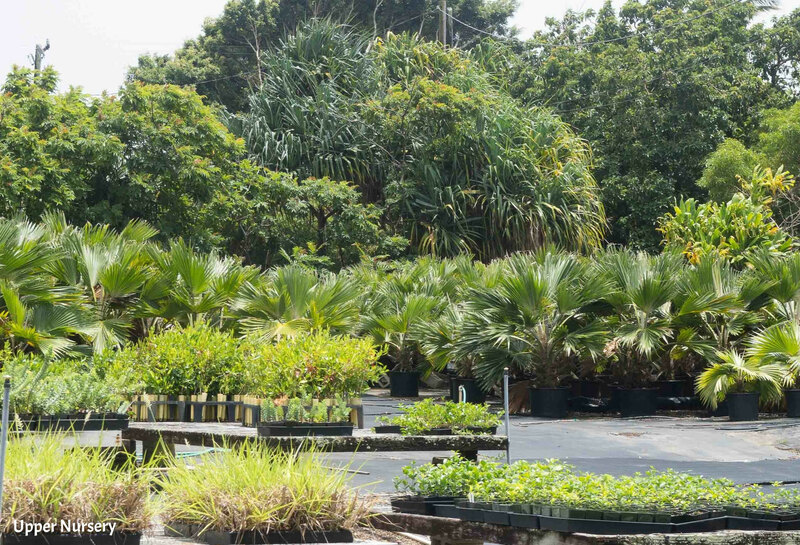 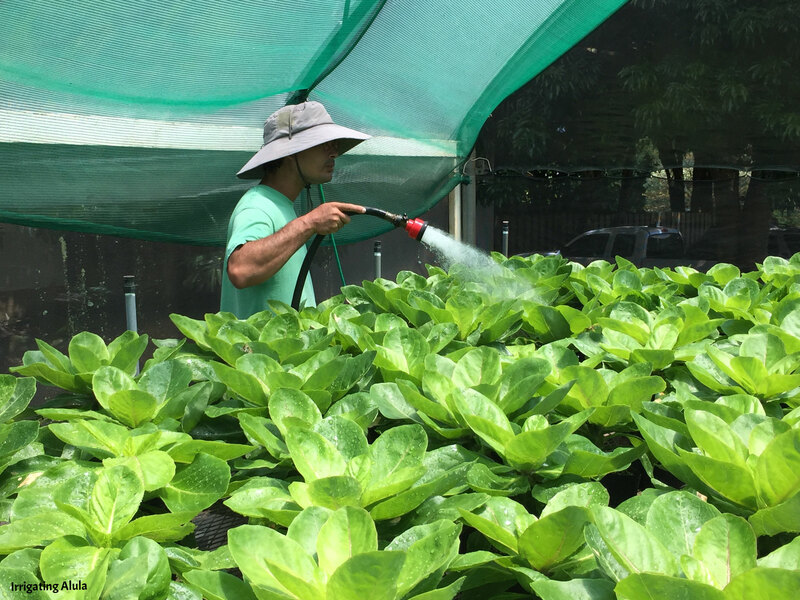 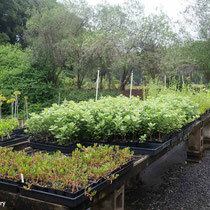 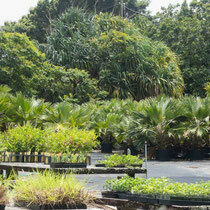 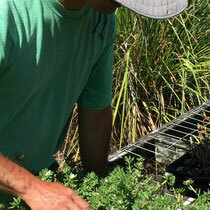 The nursery is now located in Haiku and sits on 2 acres with several propagation structures and large outdoor areas to propagate over 100 species of native plants. 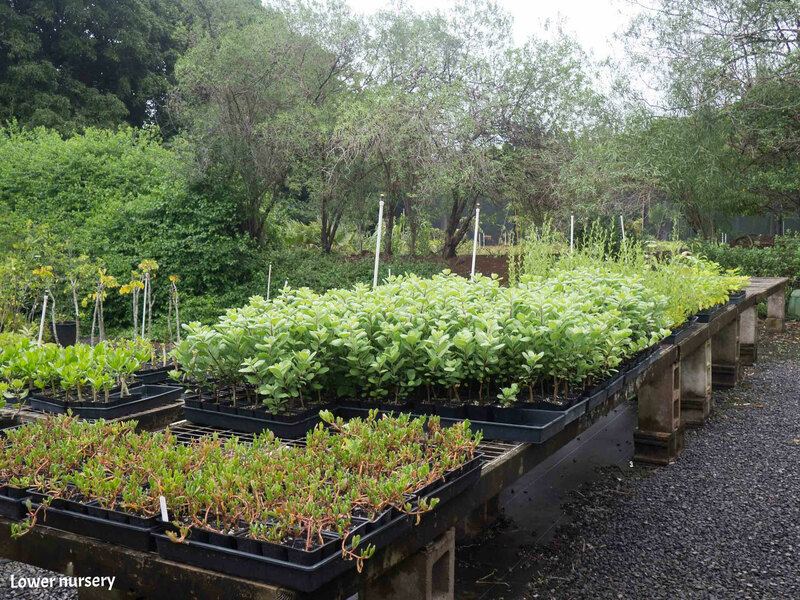 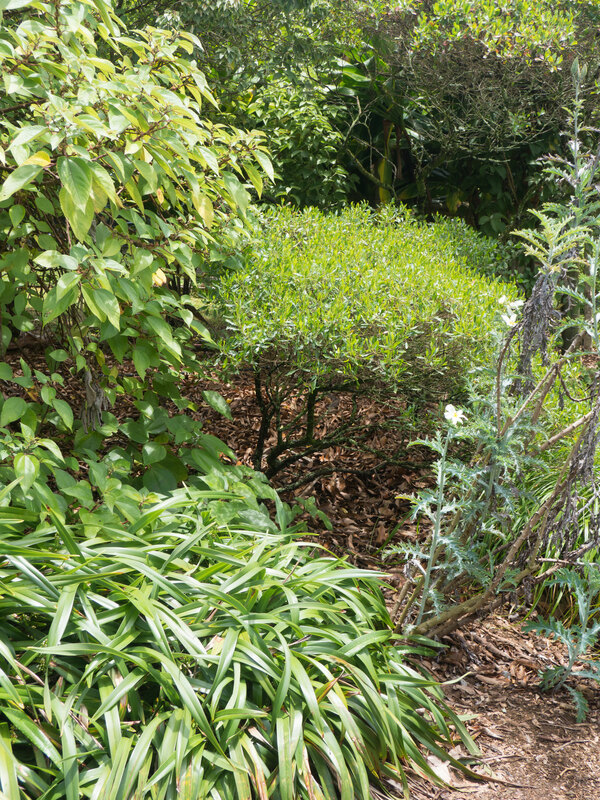 Native plants of all types adorn berms, windbreaks and non-working areas around the nursery, giving visitors ideas on how to use these special plants in their own projects.